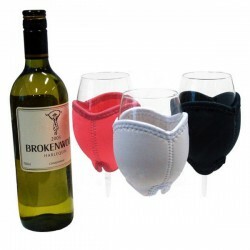 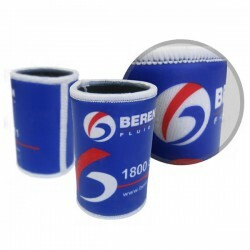 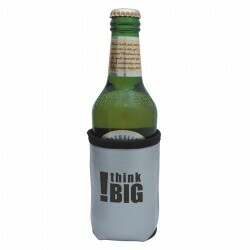 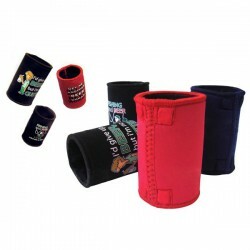 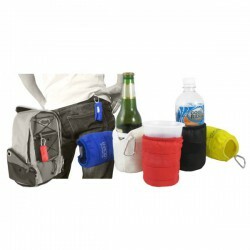 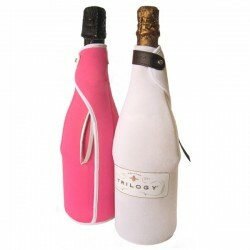 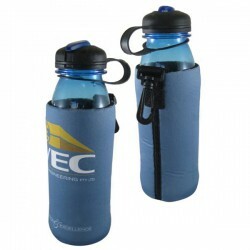 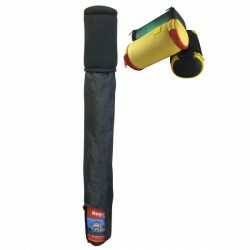 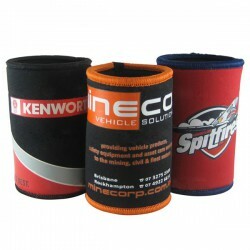 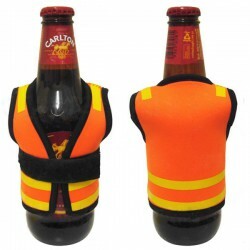 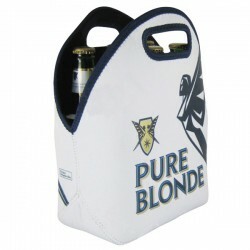 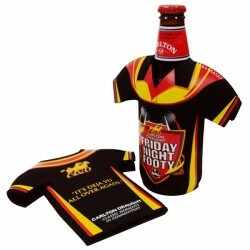 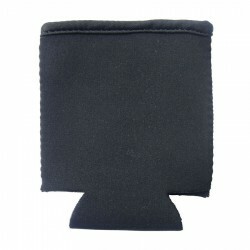 Stubby holders branded with your advertising message are valuable promo products. 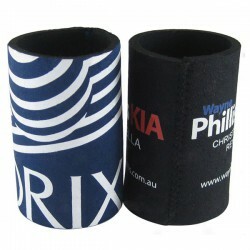 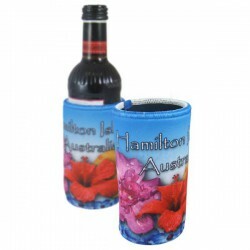 Australians love their drinks and what better way to promote you brand than with promotional stubby holders. 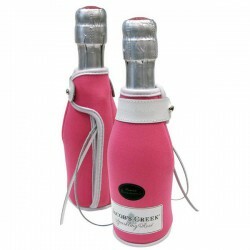 These promo products make the perfect corporate giveaway during events which call for some bubbly. 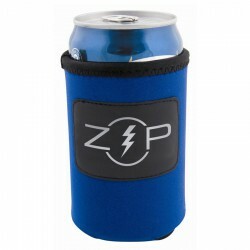 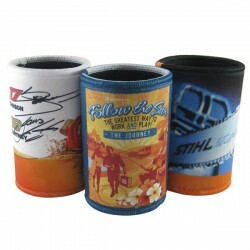 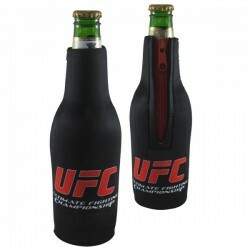 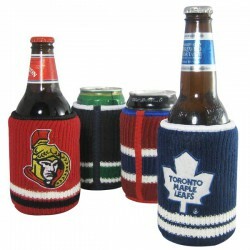 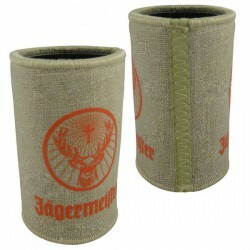 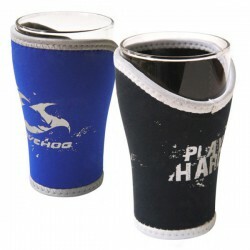 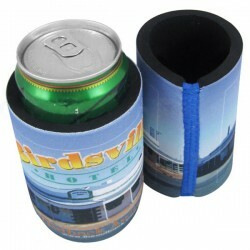 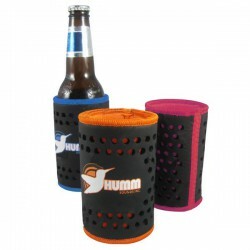 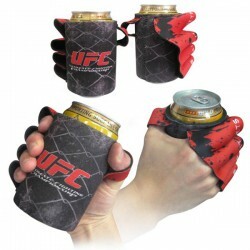 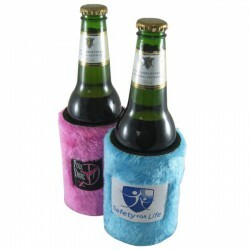 The branded stubby holders work to promote your while keeping beverages cool and refreshing. 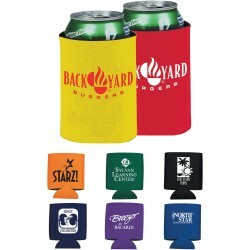 We provide our customers like you with plenty of choices to help you stand out in these business events. 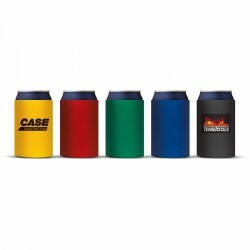 Promotional Product Experts has a collection of several personalised stubby dispensers made with quality neoprene material, available in different sizes. 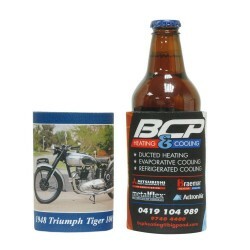 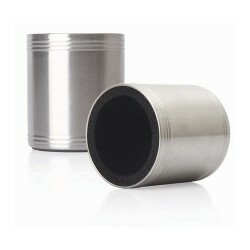 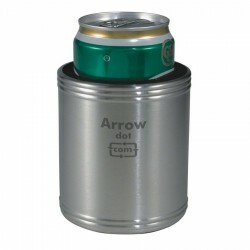 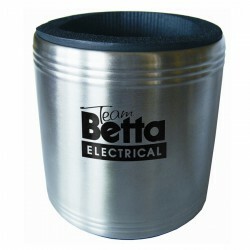 We also have premium stainless steel printed stubby holders which can be handed out as executive gifts. 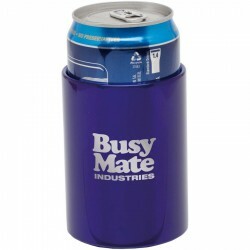 From bottle to glass to can coolers, we have it covered!